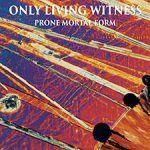 It’s been 25 years since Prone Mortal Form was first released in 1993, but its influence can still be heard today. 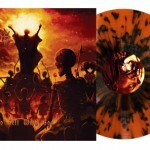 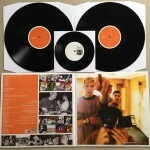 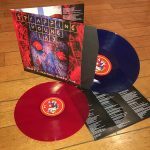 Now available on vinyl as its own LP for the very first time – limited to only 1,000 copies worldwide. 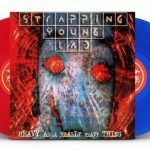 Limited amount of Strapping Young Lad ‘Heavy…’ 2xLPs now available in our store! 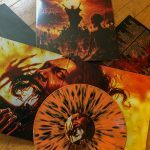 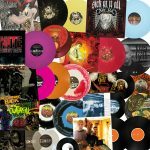 We have a super limited amount of leftover ‘Heavy As A Really Heavy Thing’ 2xLPs that were just added to our store… get ’em before they’re gone!